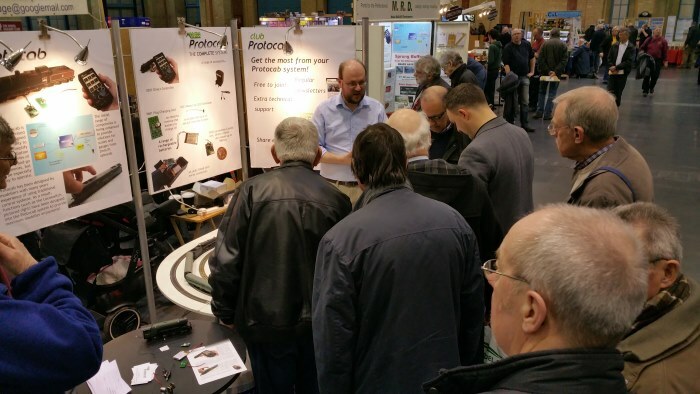 Protocab is a battery + wireless control system for model railways. 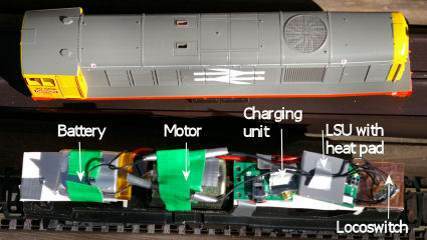 It replaces power from the rails with power from rechargeable batteries on board the locomotive. 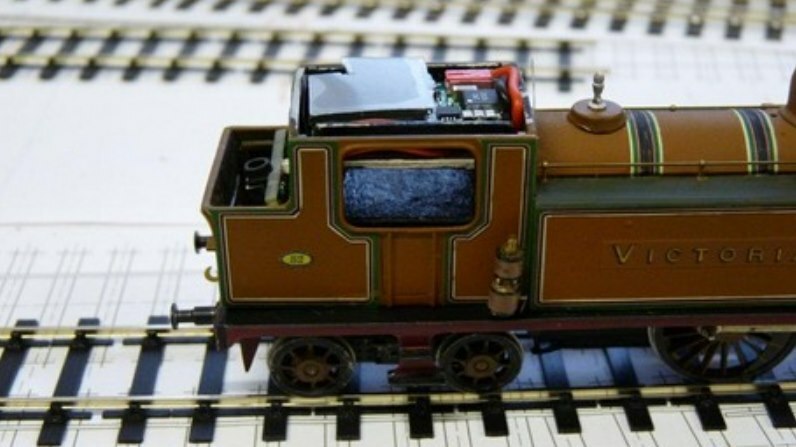 We save you time as there is no need for wiring, cleaning track, pickups or insulating your trackwork. 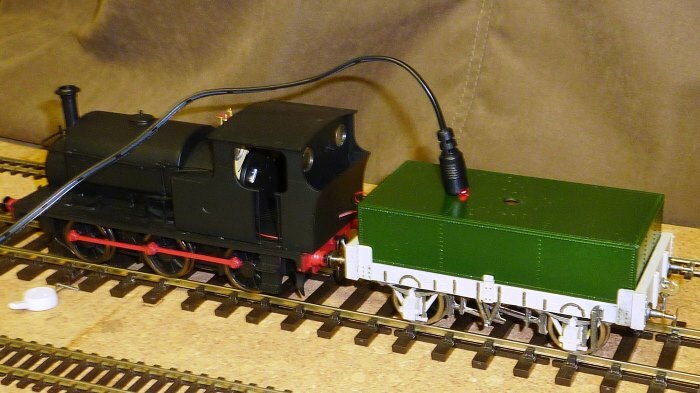 You can recharge the battery without having to take it out of the loco and top it up at any time. 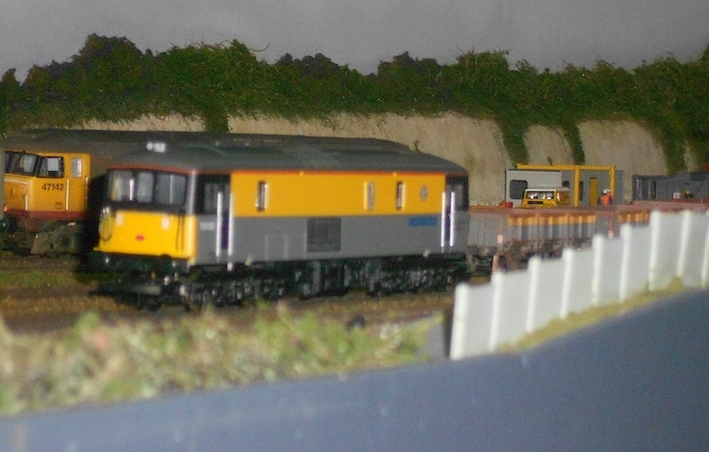 With Protocab, you never need to clean the rails again! 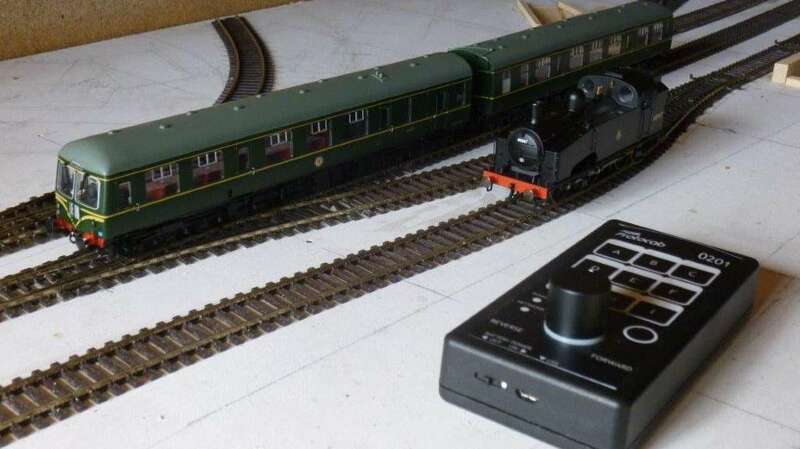 Our system makes model railway control more enjoyable and you can get your layout working quicker. Please click on the image on the right for a 1 minute introductory video. We are now back up and running after our website outage during 28th March. 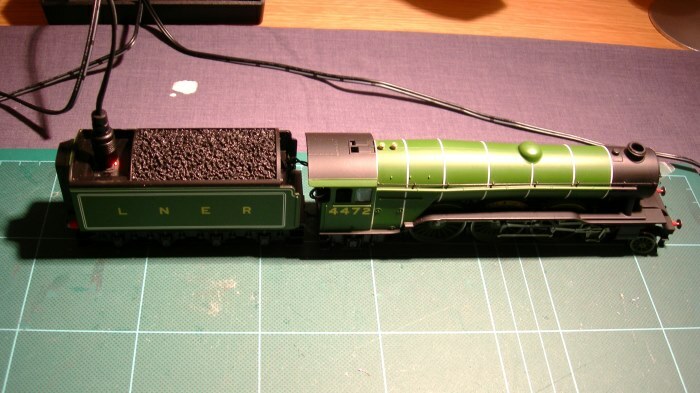 This was due to a DNS issue on the website, now resolved. We'd like to apologies for any inconvenience due to this. More from our Youtube Channel..